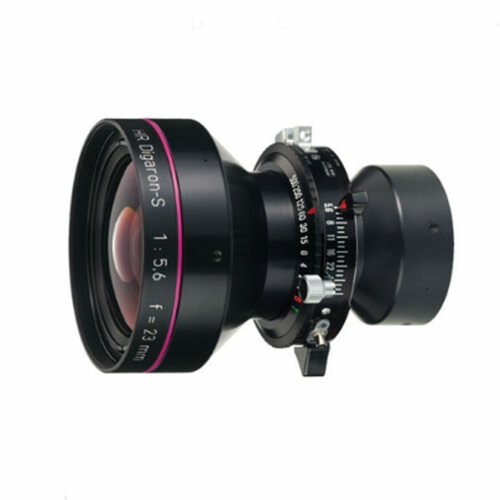 Lens Description: The Rodenstock 28mm f/4.5 HR Digaron-S Lens is a wide angle large format lens specifically designed for use with digital backs, which require a smaller image circle with extreme resolution, color correction, and maximum performance at a large aperture. 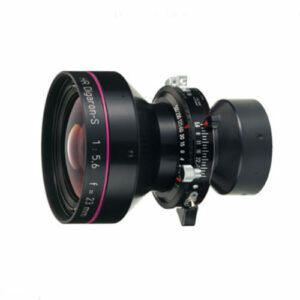 This lens is recommended for use with backs having a 33 x 44mm maximum image area, and upon such a back it would provide a view similar to that of a 22mm lens upon a 35mm format camera. This HR Digaron-S is delivered in a standard type Copal #0 shutter.